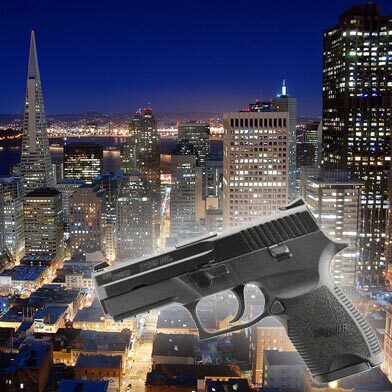 The San Francisco Medical examiner’s office has identified the two men killed Sunday in a shooting incident in San Francisco’s Bayview District. 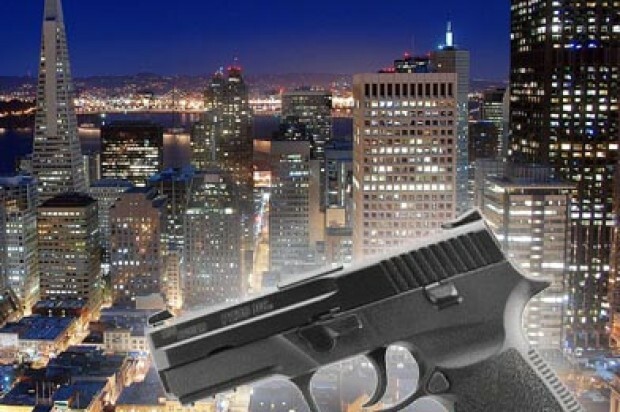 Police said Jessie Edwards, 18, and Carl Bradley, 27, were riding dirt bikes in the 1400 block of LaSalle Avenue when an unidentified suspect began shooting at them. The men tried to flee the area and crashed. Police said one of the victims had been shot. Both victims were transported to the hospital, where they died.